Wholesale Distributor of a wide range of products which include Mounted Point, Cotton Fiber Mounted Point, Diamond Mounted Point, Rubber Polishing Mounted Point and Stone Mounted Point. Matching up with the exact requirements of customers, we are involved in presenting wide array of Cotton Fiber Mounted Point. Enriched by our vast industrial experience in this business, we are involved in offering an enormous quality range of Diamond Mounted Point. 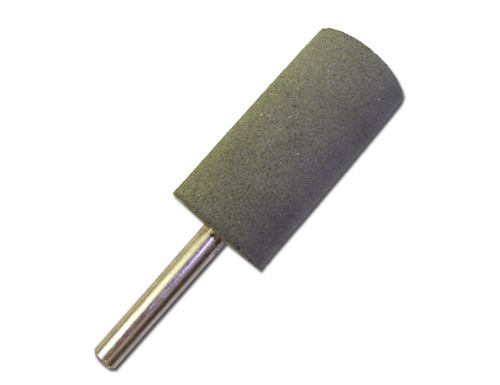 To meet the various requirements of the customers, we are involved in offering a wide assortment of Rubber Polishing Mounted Point. Banking on the skills of our qualified team of professionals, we are instrumental in offering supreme quality range of Stone Mounted Point.